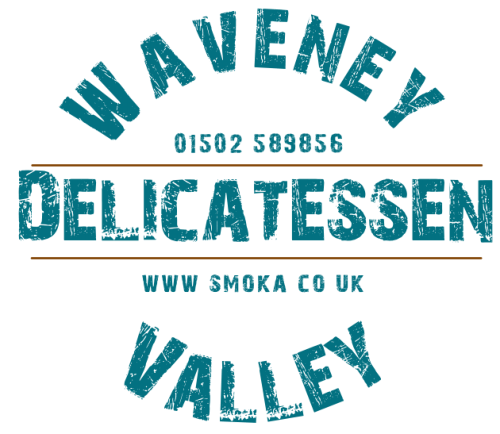 Waveney Valley Smokehouse provides smoked and artisan food products to wholesale and retail customers across the UK. 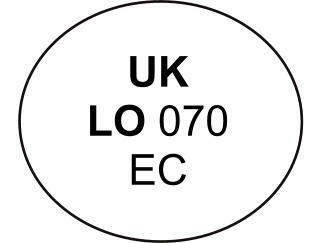 Our smoked Fish range includes Salmon, Mackerel, Herring / Kippers, Bloaters, Haddock, Trout, Cod, Hake and Sprats according to market price and seasonal availability. 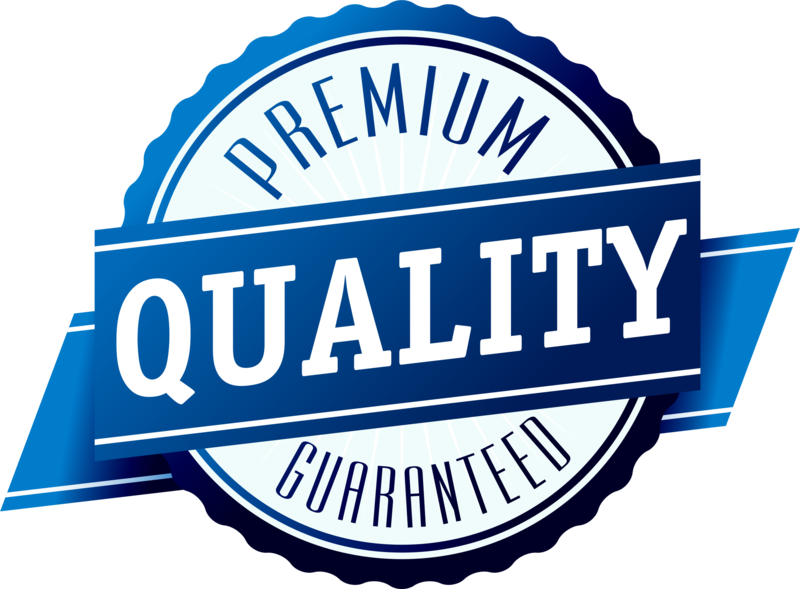 We source other products from local farms and producers.